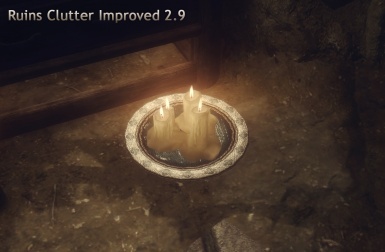 Manual installation. 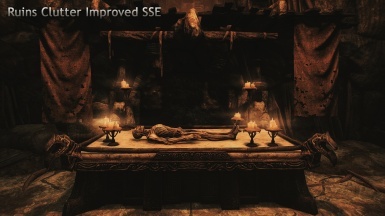 See version history for more details. 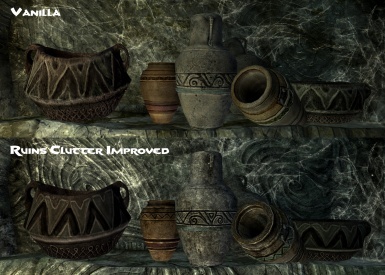 NMM installation. 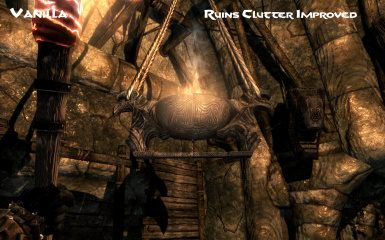 Read version history and installation section for more details. 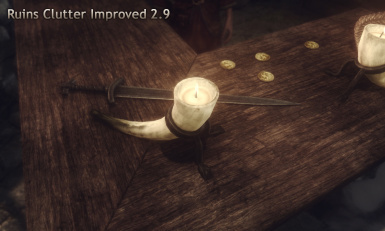 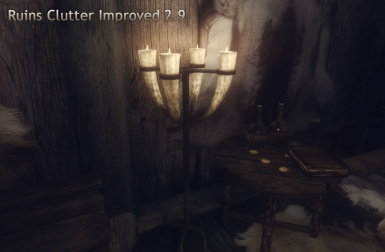 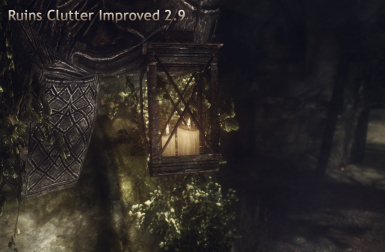 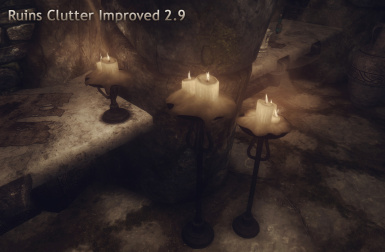 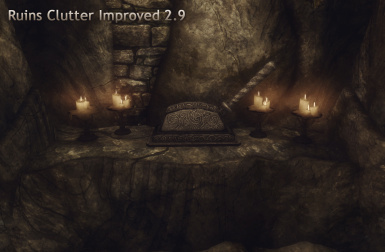 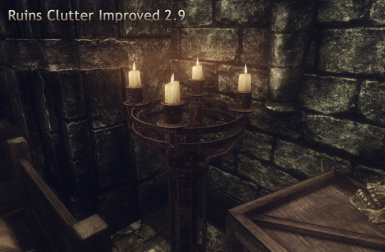 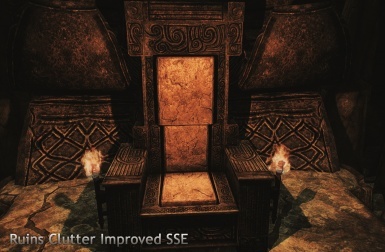 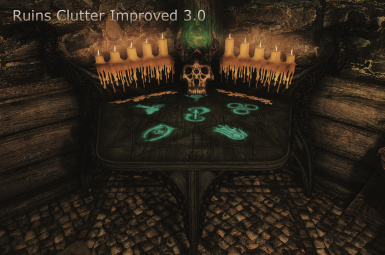 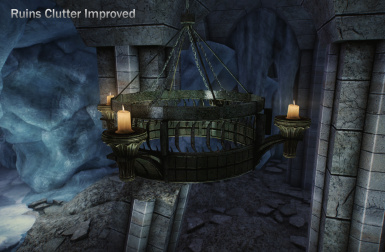 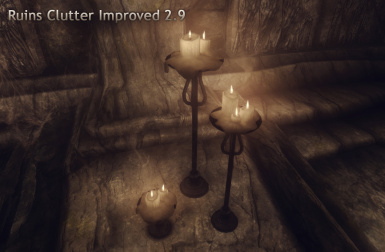 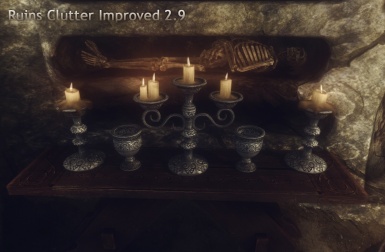 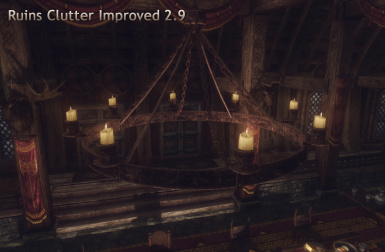 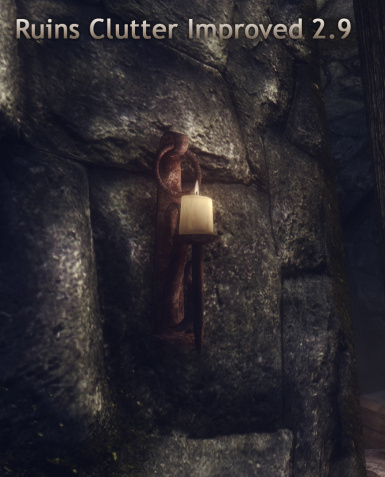 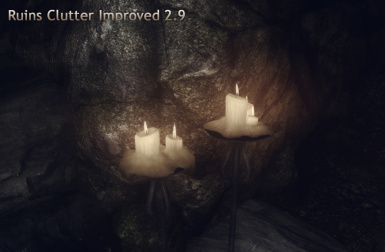 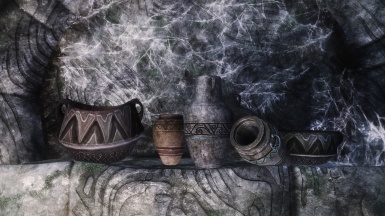 Adds updated candle meshes to the falmer temple chandelier, which I forgot to include in update 3.1. 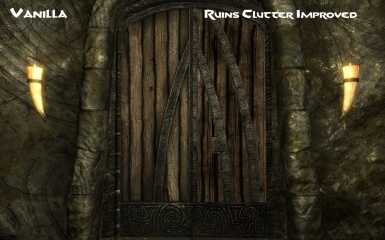 Main file required. 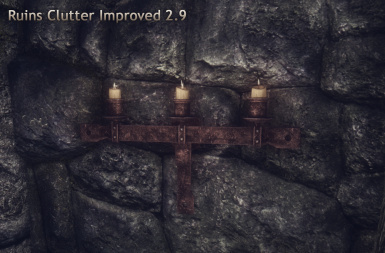 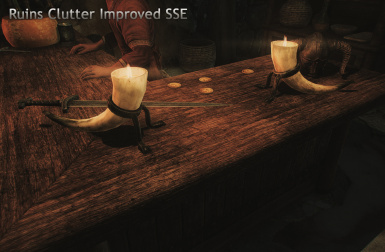 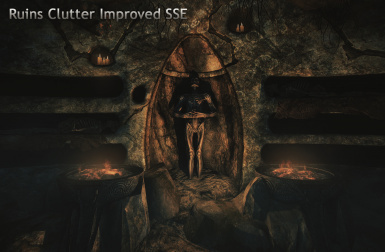 This will fix strange lighting on the ratway wood. 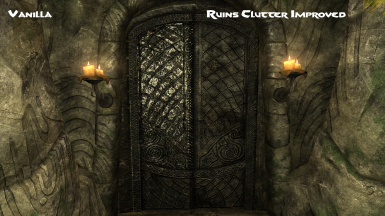 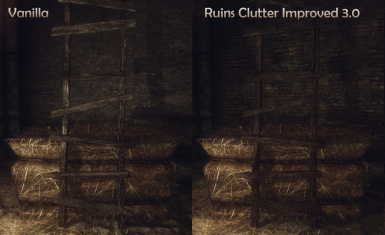 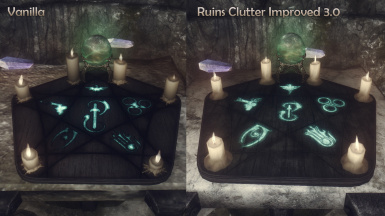 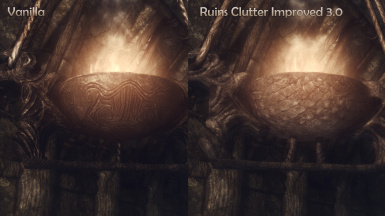 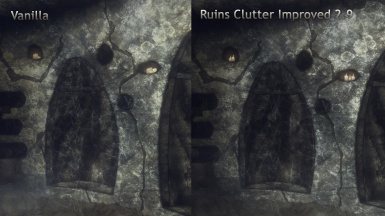 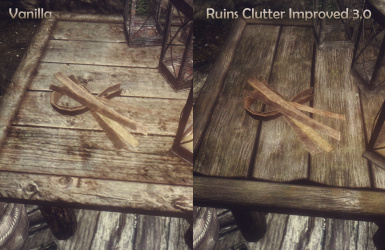 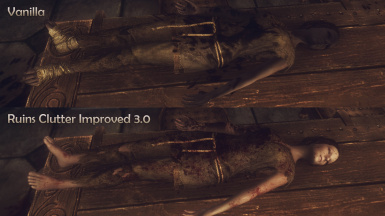 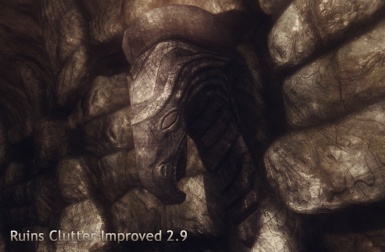 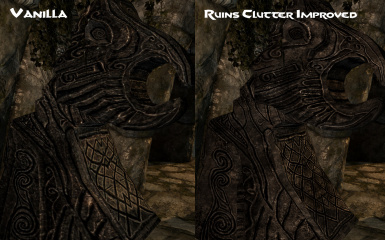 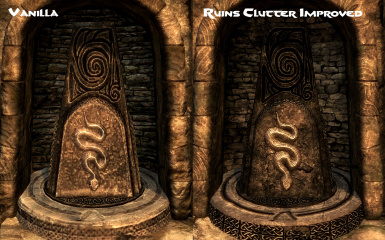 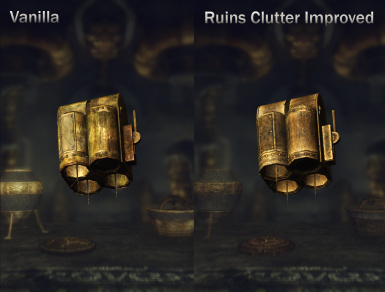 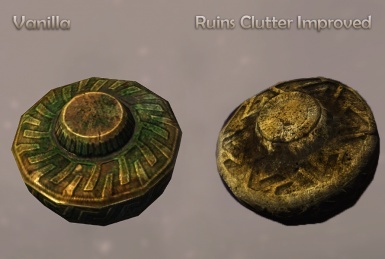 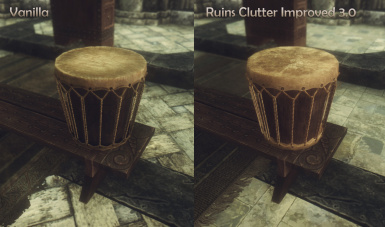 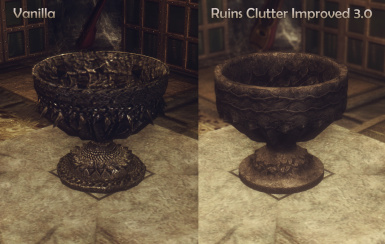 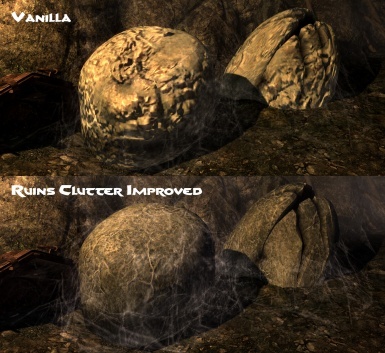 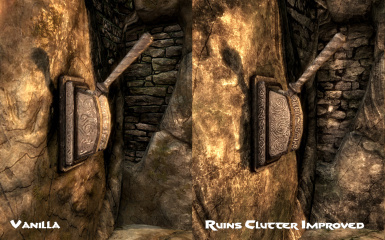 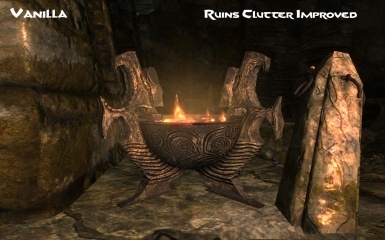 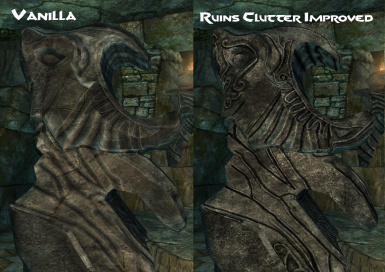 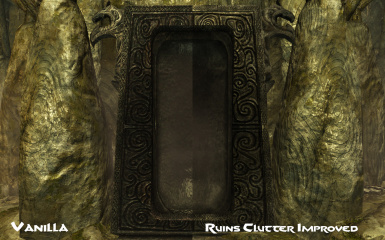 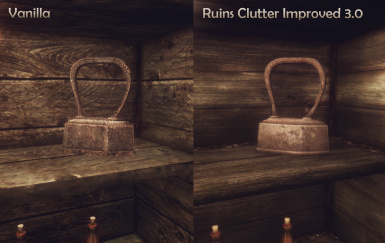 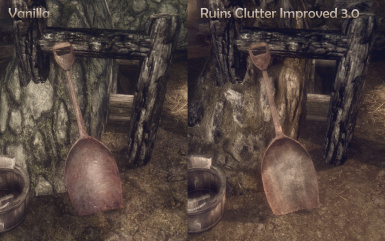 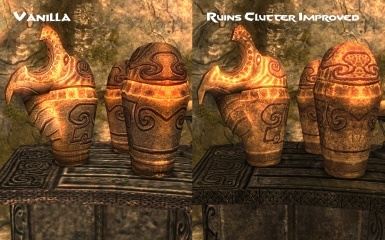 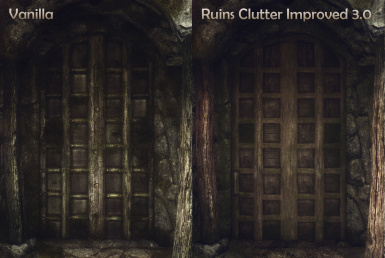 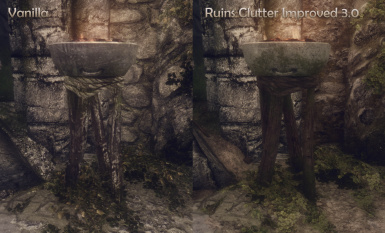 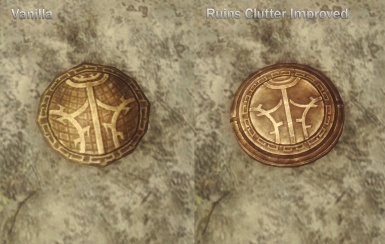 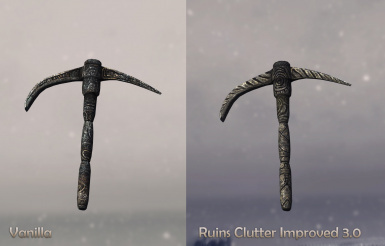 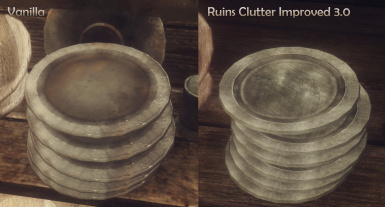 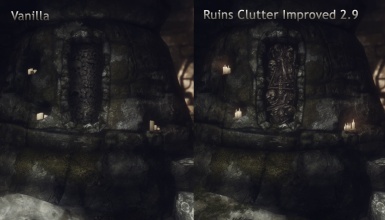 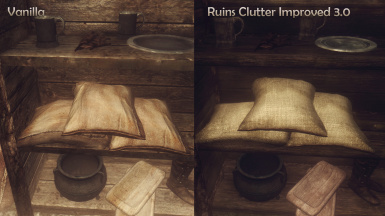 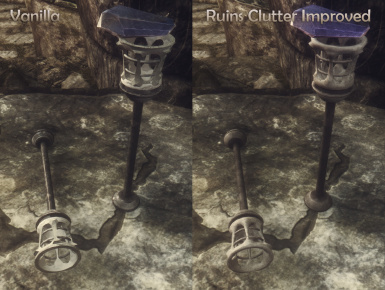 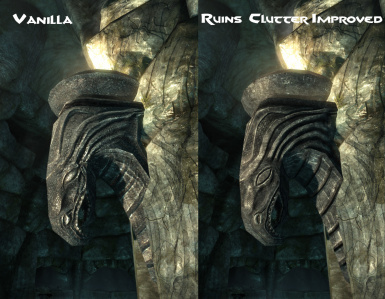 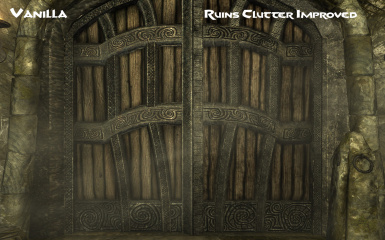 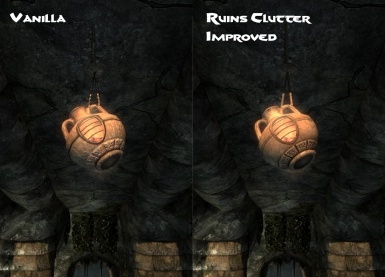 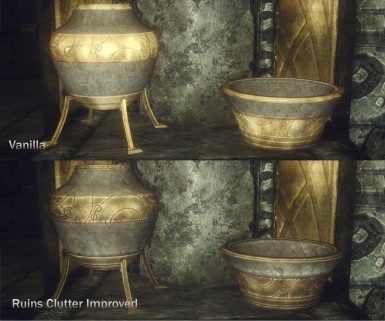 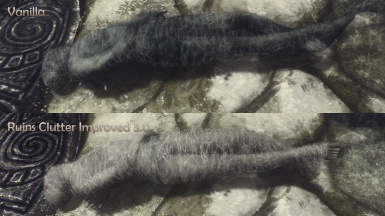 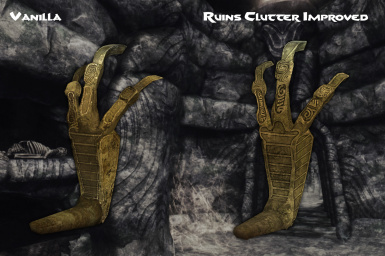 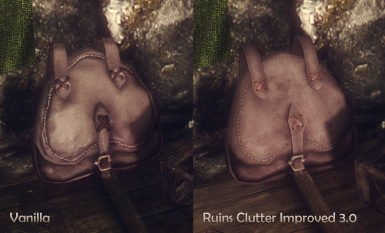 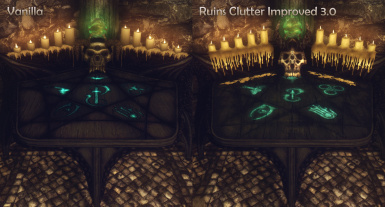 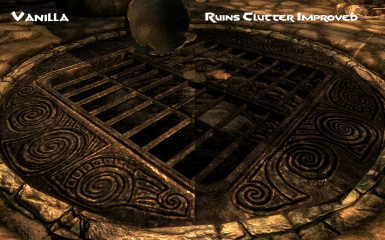 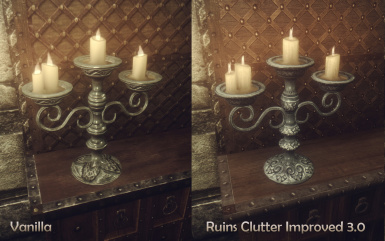 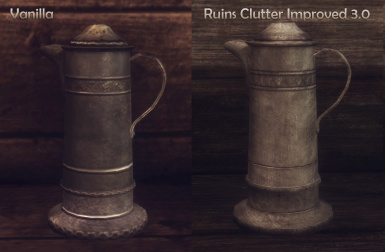 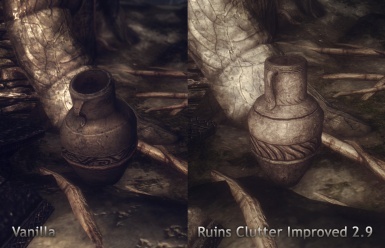 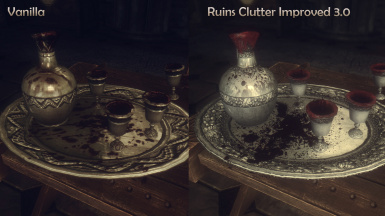 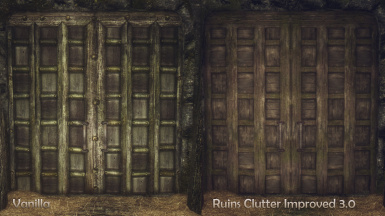 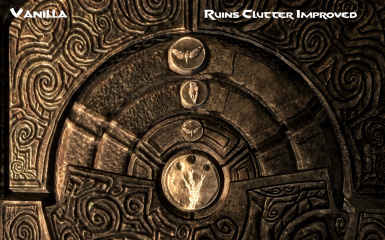 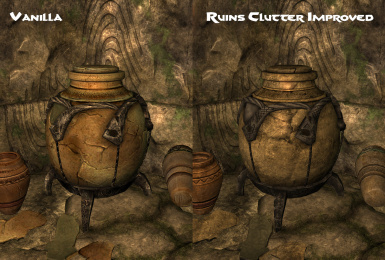 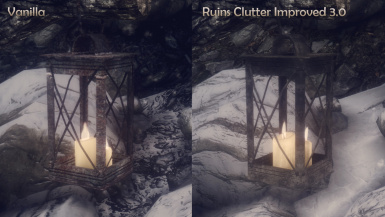 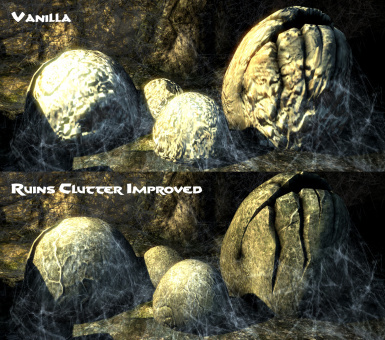 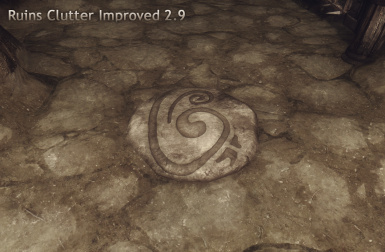 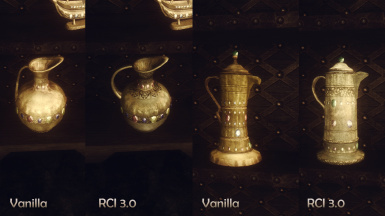 Small fix for the wrong ruins linen normal map. 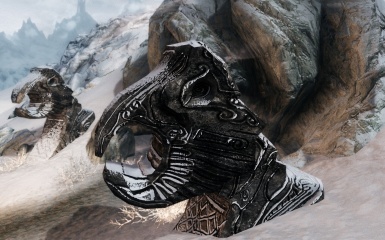 NMM installation. 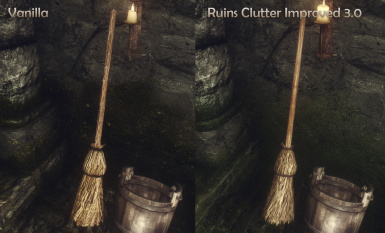 Requires SMIM. 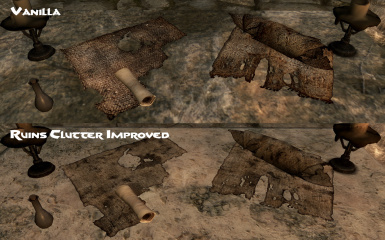 Read version history and installation section for more details. 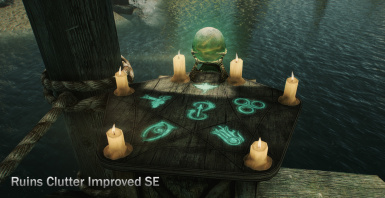 Manual installation. 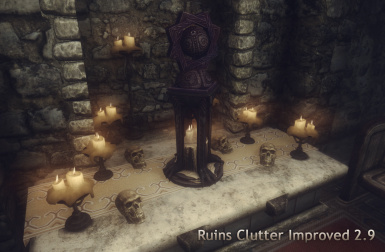 Requires SMIM. 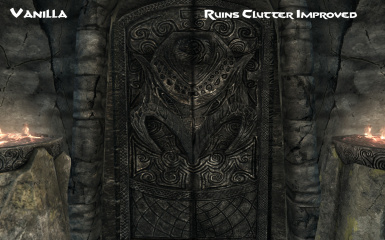 Read version history and installation section for more details. 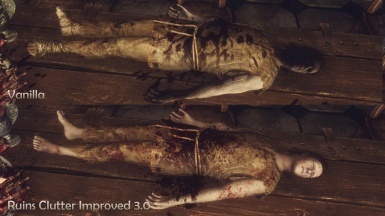 Manual installation. 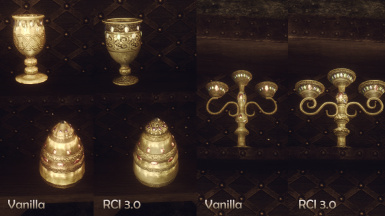 Read version history and installation section for more details.